Everything you need! 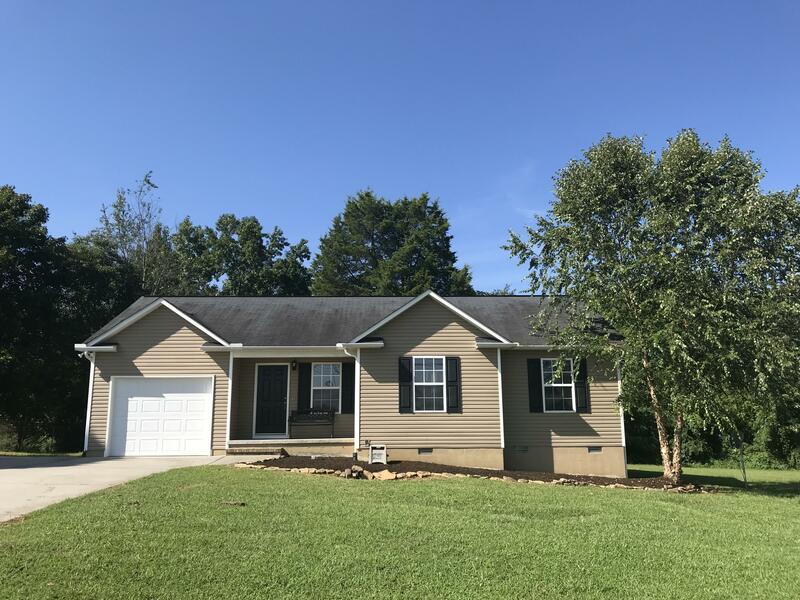 One level ranch style home with 3 BR's and 2 full baths. Master bedroom has own bathroom. Laminate wood floors in Living/Dining/Kitchen and hallway. All appliances can stay! Incl. washer and dryer. Laundry Room off Kitchen, not inside garage. One car garage w/extra area for parking. Deck off Dining area is great for entertaining and overlooks level backyard. Convenient to shopping, schools and easy commute to downtown, UT and Oak Ridge. County taxes only! 100% financing~No Downpayment Loan Available. Rural Development eligible property.